Situational awareness: The Seattle Times is reporting that the FBI has joined the criminal investigation into the FAA certification process that approved the Boeing 737 MAX aircraft. 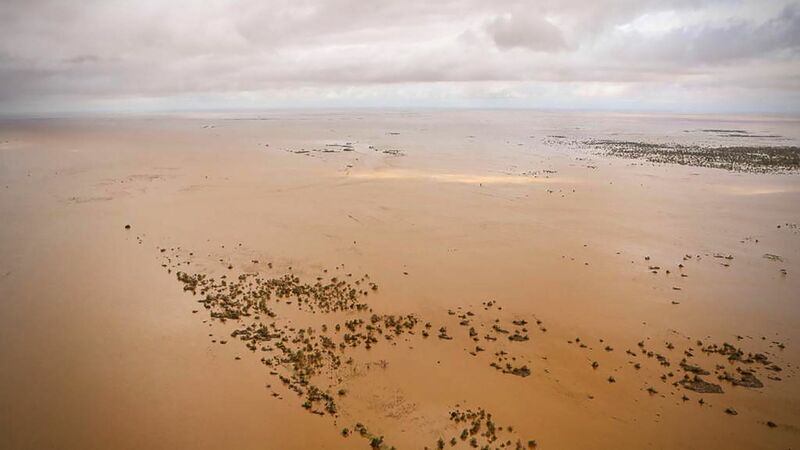 Cyclone Idai's landfall on southeast Africa has created "the worst humanitarian crisis in Mozambique's history," says the emergency operations manager for the International Federation of the Red Cross and Red Crescent Societies. The big picture: Idai could also become one of the worst weather disasters ever to strike the Southern Hemisphere, Axios science editor Andrew Freedman notes. The official death toll in three countries — Mozambique, Zimbabwe and Malawi — has climbed past 300 and is potentially headed for 1,000 or more. The floodwaters created "inland oceans extending for miles and miles in all directions," Herve Verhoosel of the World Food Program told AP. The UN estimates 1.6 million people have been affected. "[The World Health Organization] is sending supplies for primary health care needs for 10,000 people for 3 months." 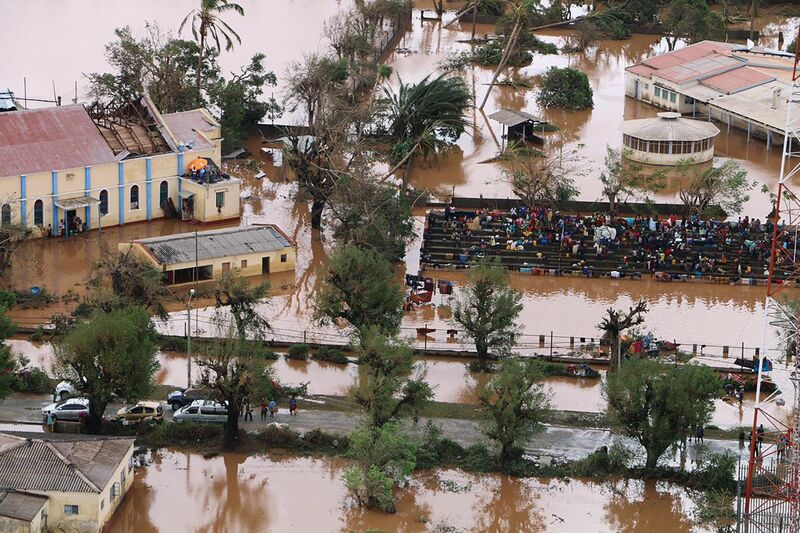 “The displacement of large numbers of people and the flooding triggered by Cyclone Idai significantly increases the risk of malaria, typhoid and cholera,” said Matshidiso Moeti, WHO Regional Director for Africa. What's next: "Once the flood waters recede and search-and-rescue operations end, the storm will likely lead to food shortages for months or years in a region where a high portion of the population are subsistence farmers," NPR reports. "We're in the hungry season, when food from last year has started to run out and the harvest has not started to come in," a Concern Worldwide spokesperson told NPR. "So people are not in a good place to cope with something like this." 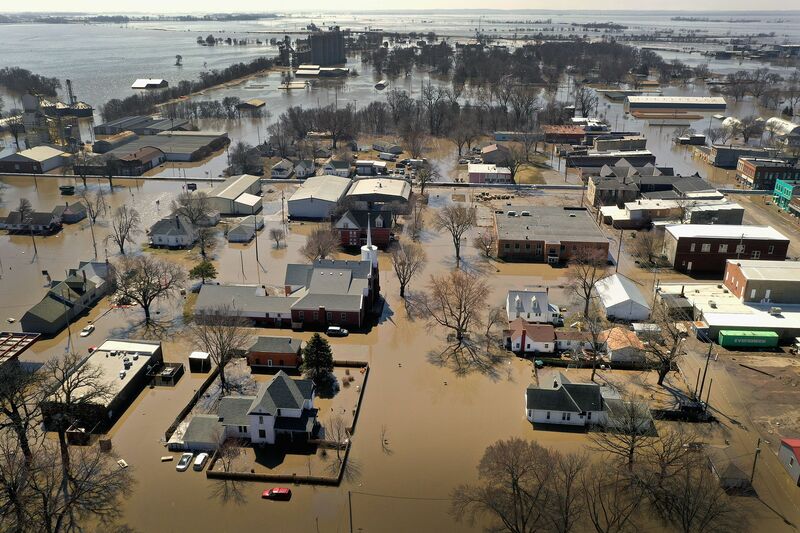 Homes and businesses are surrounded by floodwater in Hamburg, Iowa. President Trump said he plans to keep tariffs in place on Chinese goods for a "substantial period of time," possibly even after a trade deal is forged to ensure Beijing's compliance, Bloomberg reports. The Federal Reserve said it would hold off on raising interest rates and signaled that the central bank will not raise interest rates any time this year. Go deeper. The last ISIS-held territory in the Middle East was seized by the U.S.-backed and Kurdish-led Syrian Democratic Forces (SDF). Details. The Pentagon's inspector general has launched an official investigation into whether acting Defense Secretary Patrick Shanahan has violated ethics rules by favoring his former employer Boeing. Kellyanne Conway defended Trump today after he insulted her husband, George Conway, telling Politico that Trump is allowed to respond to someone who questions his mental stability. "Labrador retrievers aren’t letting go of their hold on U.S. dog lovers, but German shorthaired pointers are tugging on the top ranks of doggy popularity, according to new American Kennel Club data," AP reports. "At No. 9, the German shorthaired pointer notched its highest ranking since getting AKC recognition in 1930. These strikingly speckled hunting dogs are also versatile — some work as drug- and bomb-detectors — and active companions."